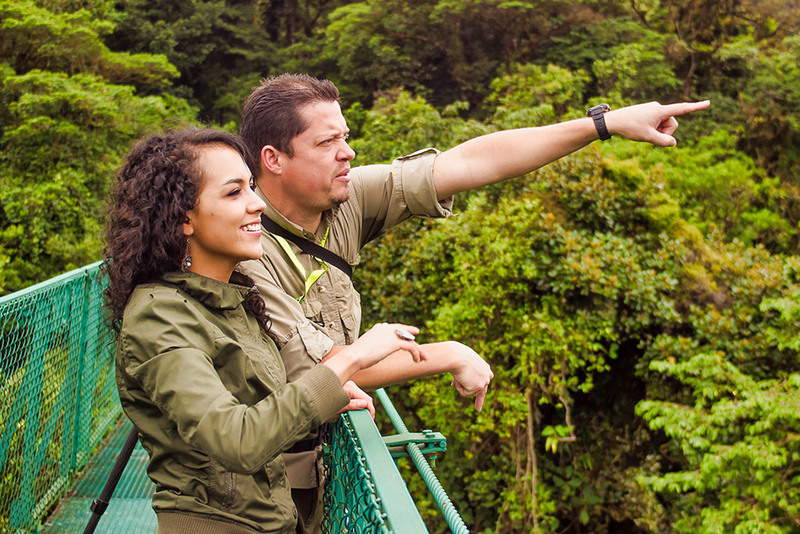 Our tour is the only canopy tour built entirely inside the cloud forest. 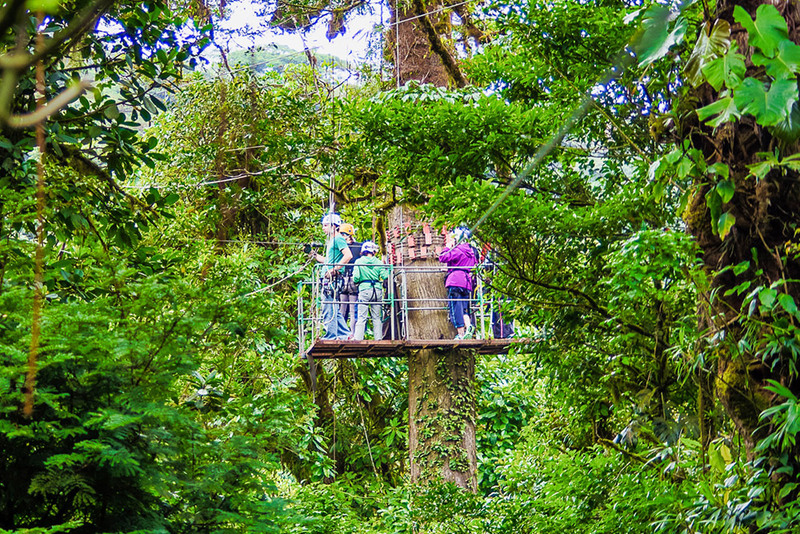 In this tour, visitors will cross through the unique cloud forest canopy suspended over the forest while attached to a high weight capacity cable and using the best climbing gear which combined provides with a wonderful experience that will not be easy to forget. 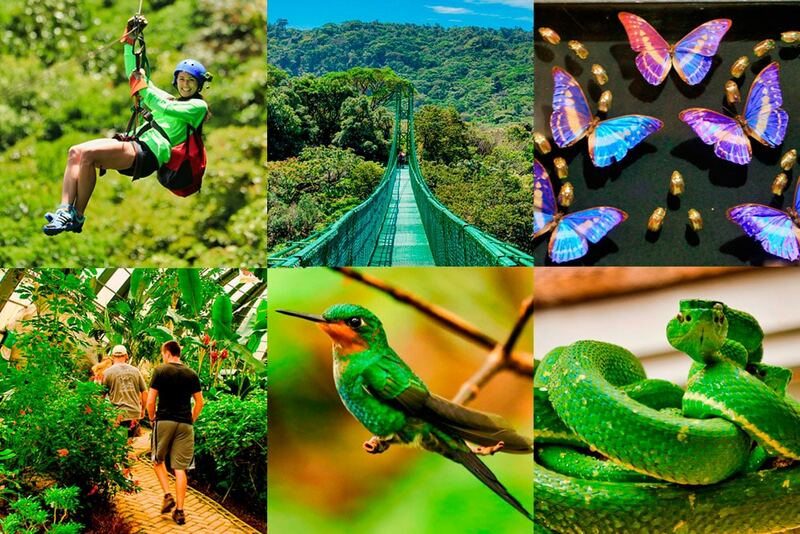 Selvatura Park is a nature and adventure ecological park located in Monteverde, Puntarenas, Costa Rica, with an area of over 850 acres of protected land, it is one Monteverde’s top attractions. 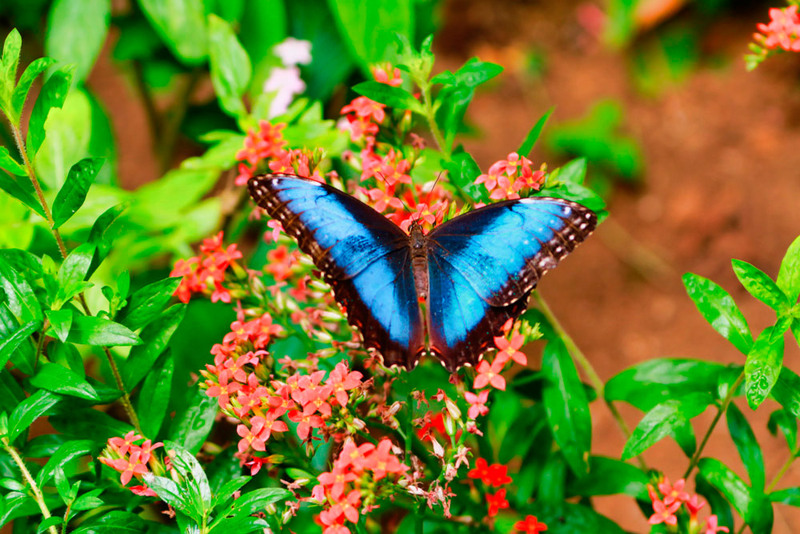 Keep every second of your visit! 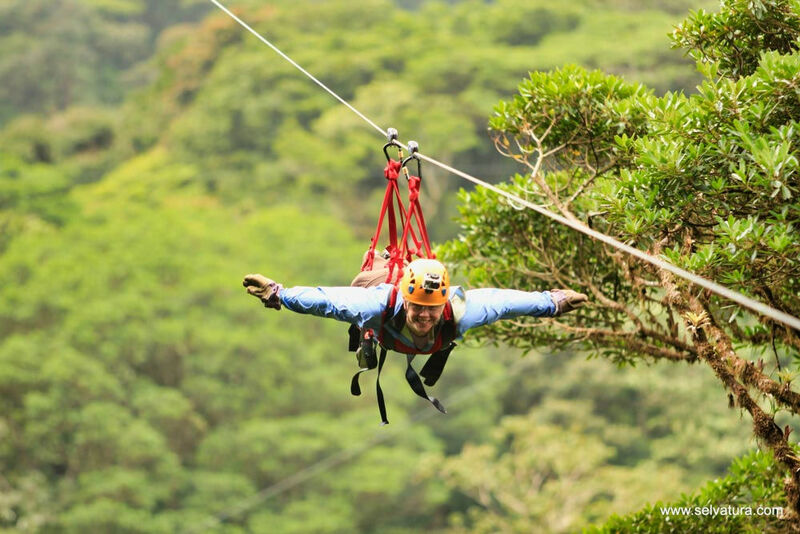 Don’t fret about taking the perfect zip-line photo or about dropping and damaging your camera or even worse, getting it wet. 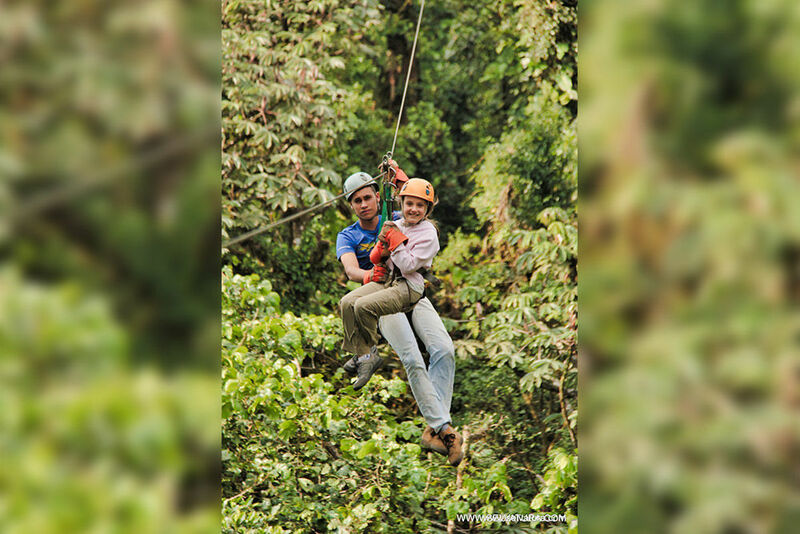 You can purchase a photo pack and one of our zip-line photographers will shoot several pictures plus we will provide you with a link to download each picture and even safeguard a backup copy for up to 3 months. 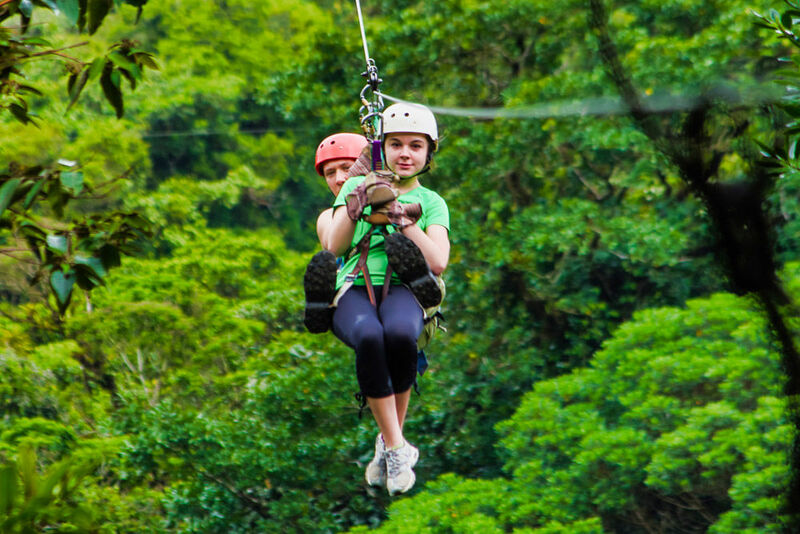 A no hassle and great way to get those social media perfect photos from your zip-line adventure at Selvatura Park. 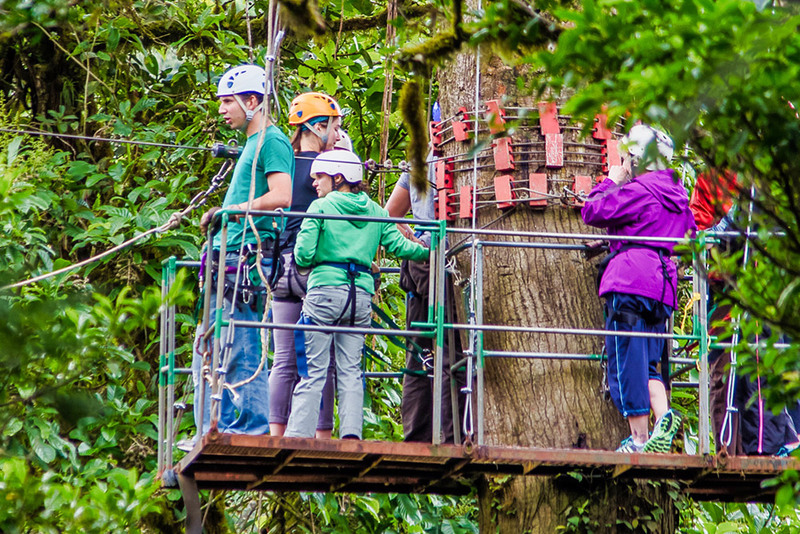 Opinion about: Tyrolean course, extreme adventure in Selvatura Park in Monteverde. We loved everything, the incredible route, the spectatular views, the human warmth and service of all those who attended us. It is very enjoyable and feels safe. The people in charge were very professional and attentive. 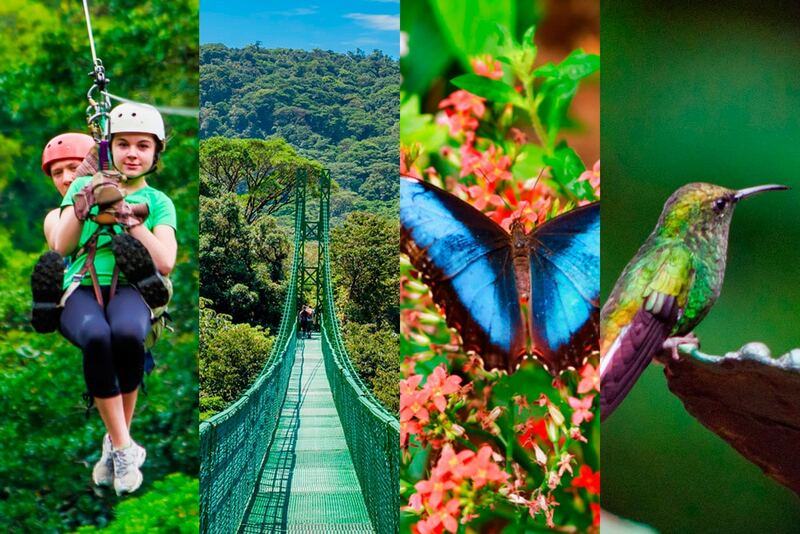 Opinion on: Parque Selvatura Aventura Ecolóica Monteverde excursion. 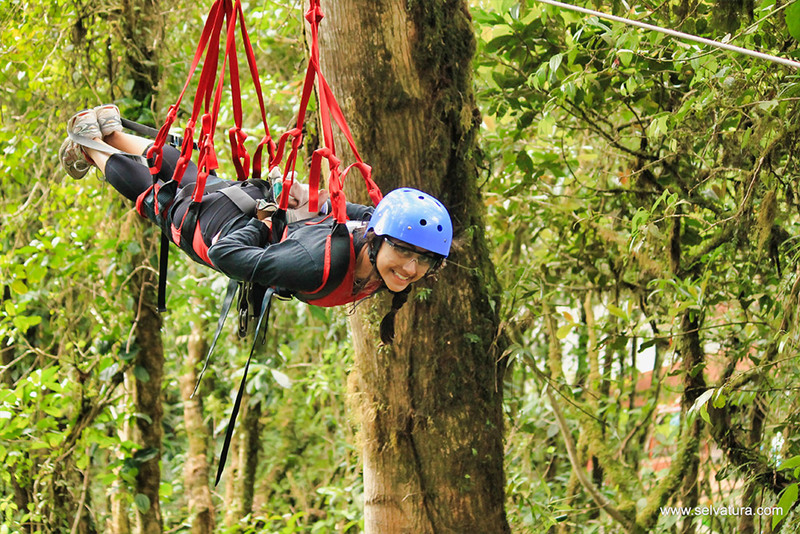 I had the opportunity to go to Selvatura Park and do Canopy and hiking over suspension bridges. 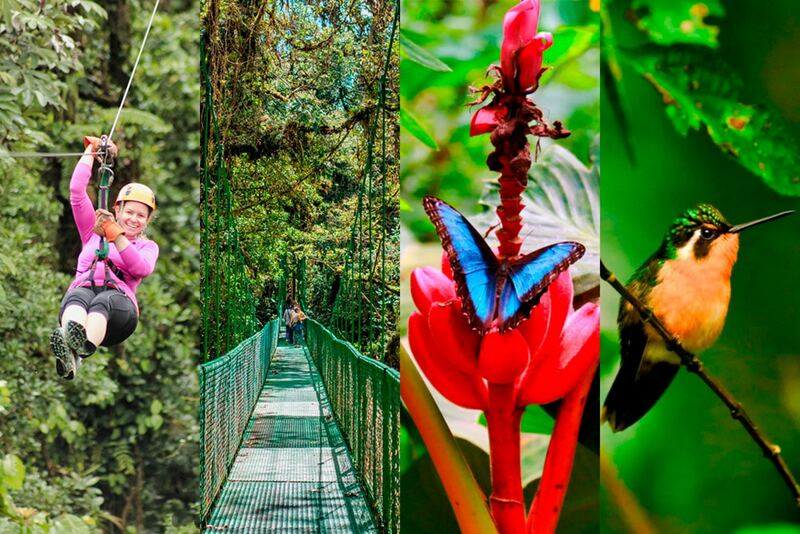 It was a spectacular experience to do it in a cloud forest and in one of the biggest in America. We had very good guides, all monento worried about safety despite the drizzle.Very friendly, good attention and safety in lockers. 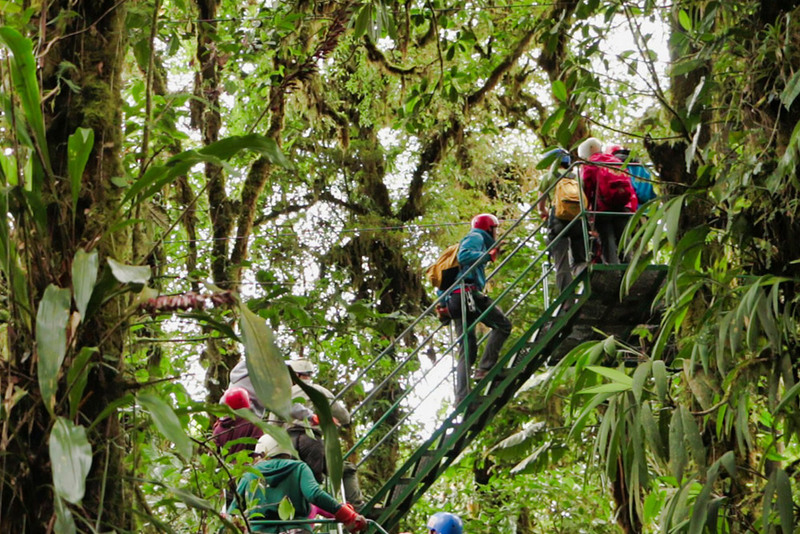 The hiking is very safe and of overwhelming beauty, is self-guided. Back and recommended. 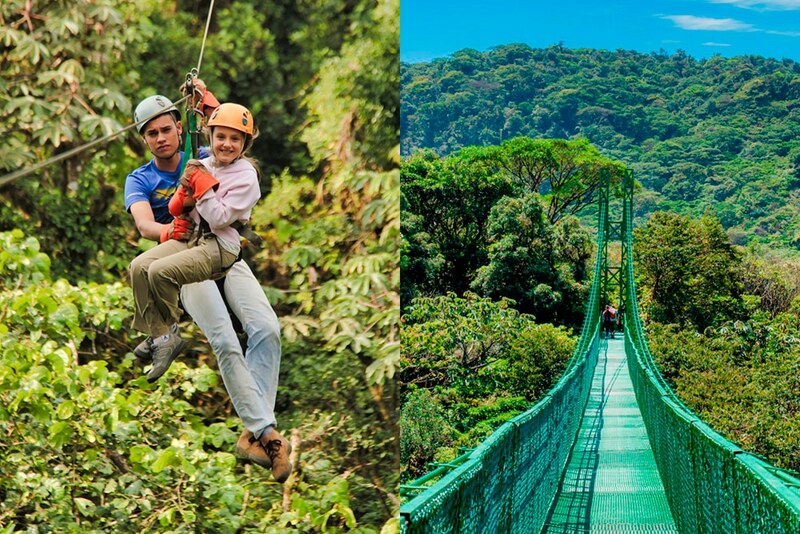 An impressive family experience! 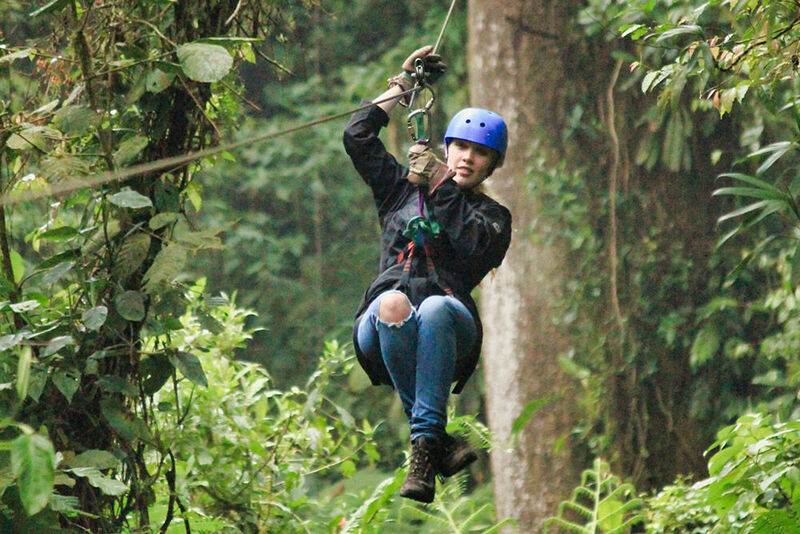 The guides give you security, to emphasize that they are super friendly with everyone, especially with children. The views are breathtaking!!! but they are even better when you know where the volcanoes (we saw 4 of them) and even the sea. 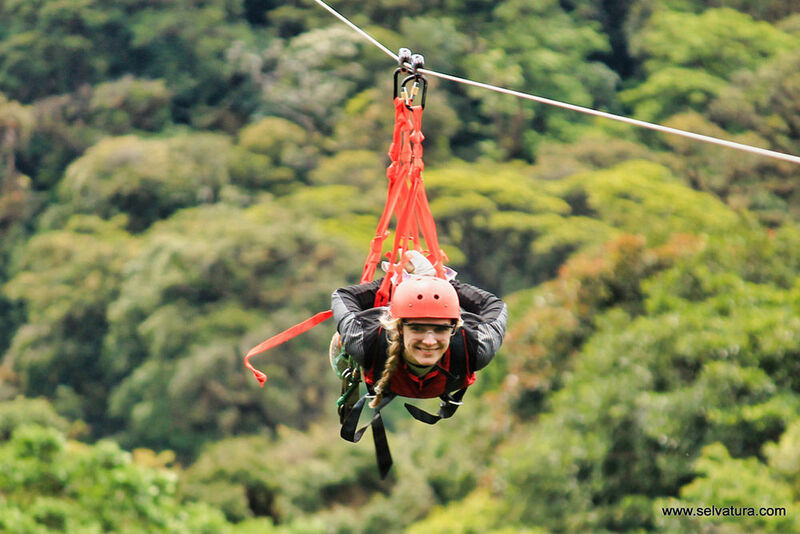 Adrenaline enjoying the scenery at the same time, great! There’s no long way to a real adventure! We have the best allies!